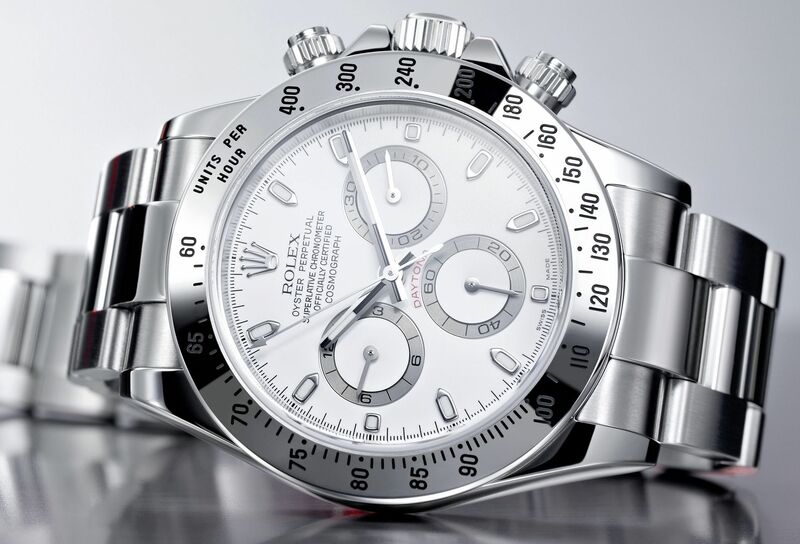 Home » Brands » Should You Buy a Rolex Watch? 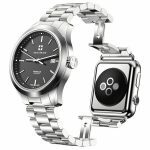 Miles April 30, 2017 May 8, 2017 4 Comments on Should You Buy a Rolex Watch? To buy a Rolex watch? or not buy a Rolex watch? That is the question. There are many practical reasons why getting a Rolex watch to complete your collection would be a good idea. They are an outstanding jewelry brand. Consistency and Rolex go hand and hand. Rolex watches are arguably the finest mass-produced timepiece that has ever existed. That means a lot, where nowadays you cannot get the same experience in different Arby’s. In terms of brand, everything from the precision, bands, look, feel, and even price point, it is almost always a consistent experience across the board. After time has passed, I no longer looked at the Rolex as the cliche “new money” type of watch. I saw it as a classic that you can always count on. When it comes to watches, the fail safe in deciding on the right one is comparisons. I have written about and warn dozens and dozens of different watches. Armed with that experience, I can definitely say that by comparison with other watches, that darned Rolex does a lot of stuff really, really well! As those that have been avid watch connoisseurs like myself over time, we can sometimes see the classic Rolex as some see the 300 Series BWM, entry level. But that is far from the case when it comes to your average Joe. Rolex has an undeniable communicative power that clearly states your wealth, taste, and status. Rolex is recognizable, familiar, classic. So with that said, Rolex is rarely a bad choice of watch. Rolex watches tend to come into the picture for things such as life achievement like 25 years at the old office, retirement, gift to oneself, or even just as an investment since Rolex holds value so well. It’s often the first thing that pops into your mind when occasions come up where a gift is required. “Let’s get him a Rolex” can easily roll off the tongue. After examining the consistency and reasons to buy a Rolex, it’s important to realize that Rolex watches are typically given for special occasions and since watches tend to hold their value so well, it’s a no-brainer. Rolex also tends to have positive name recognition. It’s the fail-safe. If I threw out a name like Breitling or Audemars Piguet, some people not hip to the game would scratch their heads. 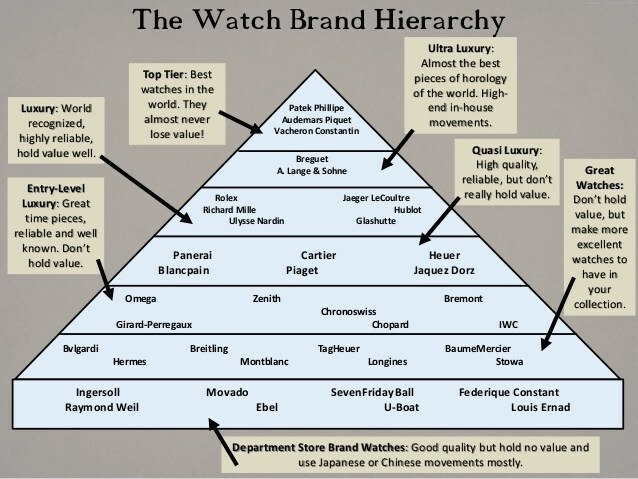 But Rolex, on the other hand, has worldwide name recognition. So should you buy a Rolex? DEFINITELY! 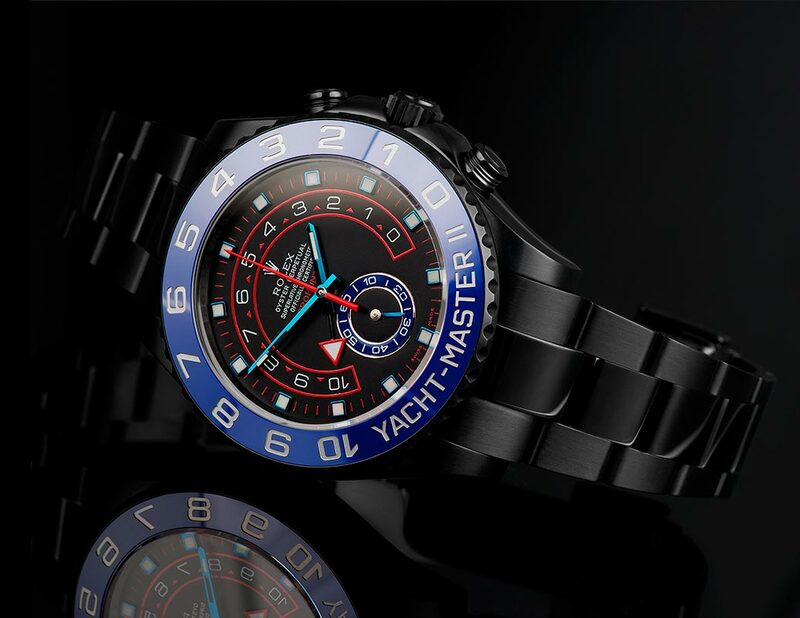 They have the name, well-made products, they last, hold value and can tell time accurately. Complete your collection with this classic and enjoy standing out in a crowd with this exclusive brand. Check out some Rolex models on Amazon by CLICKING HERE! I personally have a Rolex Explorer II And I love it. I always find Rolex to be classy and timeless amongst all the luxury brand watch. Comparing it to other luxury Brands such a Panerai or Omega, Rolex is still my top choice. I hope to be able to own a Rolex skydweller in my lifetime. A Rolex watch can be set as a goal that every man can strive for. Agreed, they are the classic brand and no watch collection is complete without a couple. Thanks for the comment! Owning a Rolex watch has been a dream of mine for a while, and it would certainly make a powerful statement. 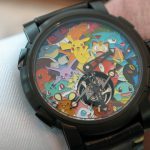 But at the same time, the watch is an ultimate classic as you pointed out. So a Rolex would certainly be appealing to somebody who loves beautiful watches and fashion in general. I guess with so many Rolex models available and especially with a number of them with big price tags, it’s important to take the time to choose the right watch. Excellent Point Neil. I agree, Rolex carries the classic look and feel, but the price tag has to be right. It’s a statement piece that will always prove to be an eye-catcher. Research is key we all agonize about making the right decision, but when spending our hard earned cash, we have to be absolutely sure.